MX15 - Alarvac Systems Inc. 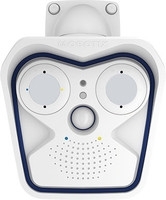 True to the original: The weatherproof, robust successor to our successful MOBOTIX dual camera features interchangeable sensor modules as well as the latest MOBOTIX system technology. As a result, it remains totally unique in terms of performance, functionality and design. 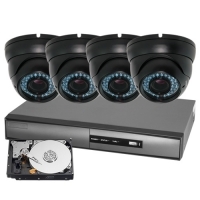 Modular system with exchangeable image sensors. Weatherproof premium dual camera for all kinds of applications (IP66) Combined day/night camera for 24-hour use 5MP sensors: 2.5 times more details compared to full HD Including video motion detection software MxActivity Sensor.